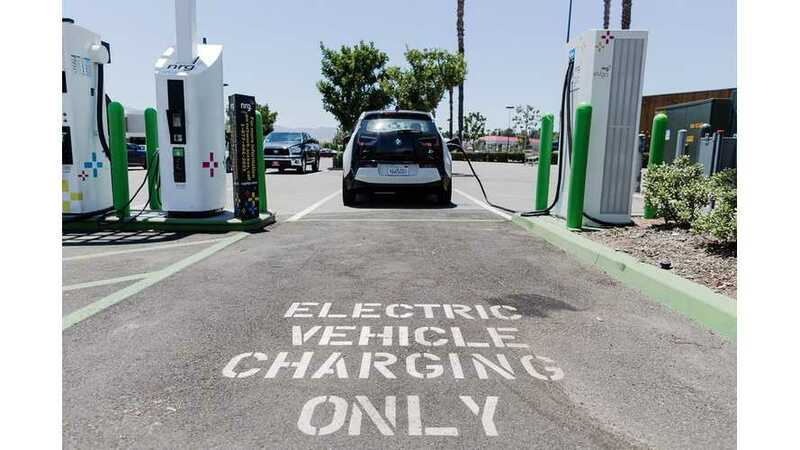 Southern California Edison (SCE) and San Diego Gas & Electric (SDG&E) have been granted permission to install EV charging stations within the areas that they service. 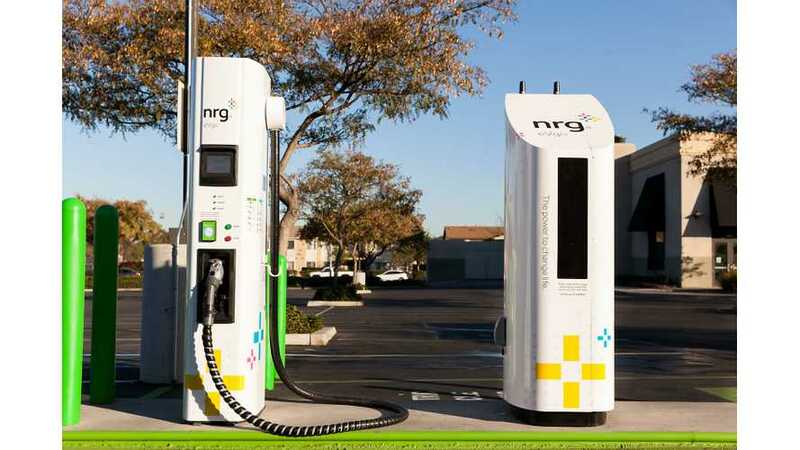 eVgo: 55 Fast Chargers in California! 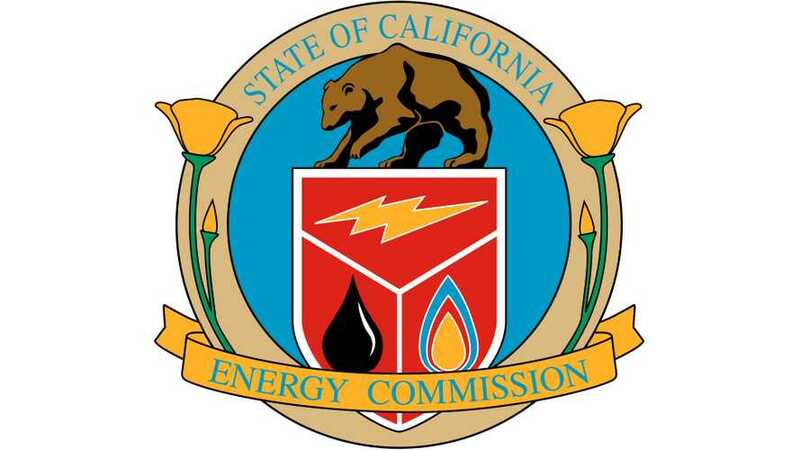 The California Energy Commission approved 15 grants totaling more than $5 million to install 475 electric vehicle chargers in communities throughout California, including the cities of San Francisco, Burbank, Torrance and San Diego and the counties of Ventura, Santa Barbara, San Luis Obispo, Orange, Riverside and Los Angeles.